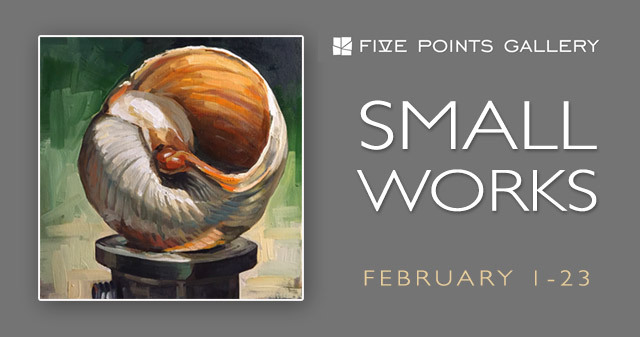 I’m very happy to have a painting accepted to Five Points Gallery’s “Small Works” exhibition. A juried exhibition of works 12 inches and under. I usually work fairly large, so this was a very interesting change of pace. I am very excited for the opportunity to have work shown at the Five Points Gallery again. If you’ve never been, the Five Points Gallery spans three beautifully renovated exhibition spaces and is run by a wonderful group of people. 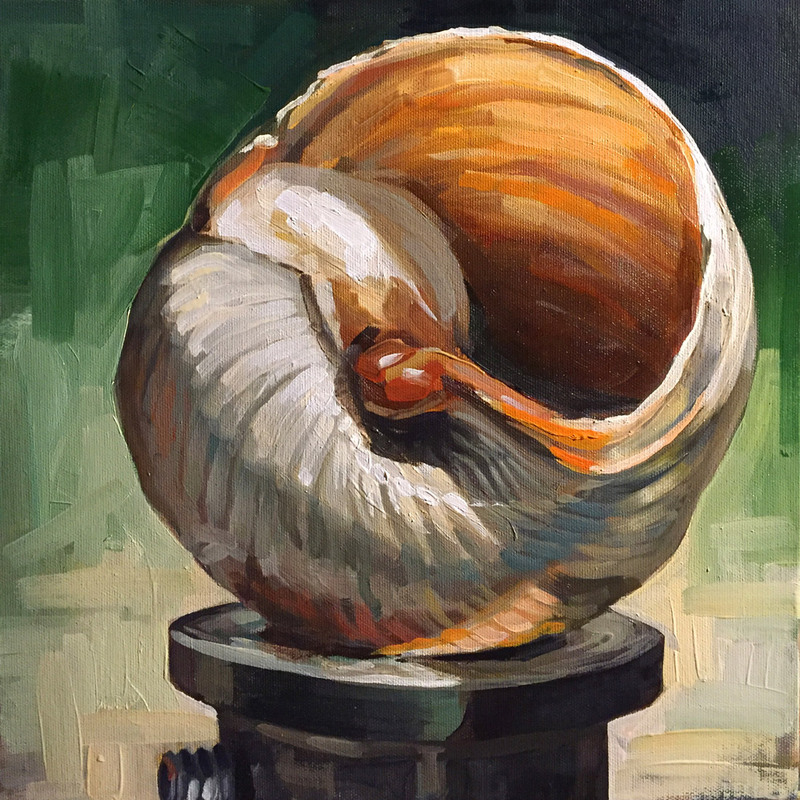 The Small Works exhibit will be held at the Five Points Annex Gallery and will display 150 works selected from over 750 entries. The Annex, an expansion of the Five Points, Hartford Art School / University of Hartford Launchpad program, is designed as a community pop-up gallery managed by the Launchpad artists.